Some years ago, I read a book about different types of corporate culture and it mentioned six different types of such corporate culture. The main thing the book narrated was that organizations are somewhat in the middle section, not sick and not healthy as well. The different types of organizations book talks about are dramatic organization, schizophrenic organization, lingering organization, coercive organization, depressive organization and paranoid organization. In this section, let us briefly look at the various classifications of organizations we mentioned in the above part. This type of organization is hyperactive as well as adventurous and decisions are taken based on intuition rather than facts. The owner of the organization always wants to be the center stage of everything and tries his level best to highlight the leadership qualities he has. Characteristic feature of this organization is that it lacks self-confidence and communication with the organization is aimless. In many of the stable markets, such old organizations are able to survive till the time technology and competition remains same. Here the top leaders are extremely suspicious and a lot of emphasis is given on following procedures. 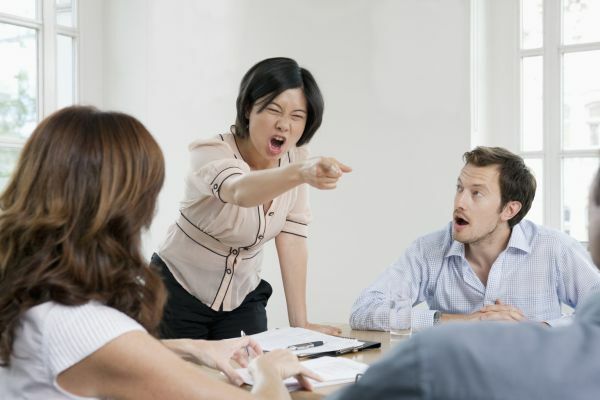 Meetings are held with different people to verify the same information and it tends to become demoralizing for the employees. This form of organization follows rituals and all moves are planned out ahead of time. Such organizations closely monitor the productivity as well as budgets of the company. Such organization is devoid of good leadership and they are not interested in making new contacts because of the previous bad experiences. The main problem here is that the leadership is consequent and there is no consistency. There are problems with central values of this type of organization and there is internal politics plaguing efficiency of workers. We have learned a few things here about the different types of organizations and the attributes that are commonly present in healthy organizations. Now you need to judge which category your company falls into.